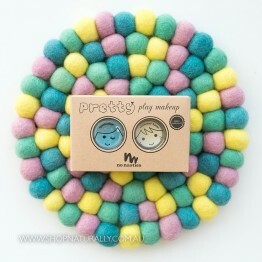 Kids love to dress up and play and use their imaginations. 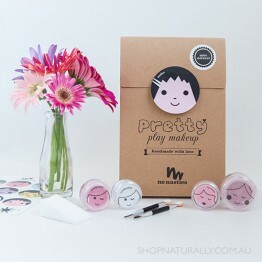 Our range of safe and natural kids makeup allows your children to express themselves without using chemical based products or getting their hands on your organic lipstick! 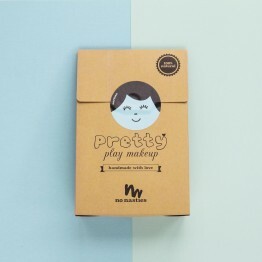 We have a selection of makeup kits from No Nasties in a variety of colours so your little ones can look like their favourite princess! 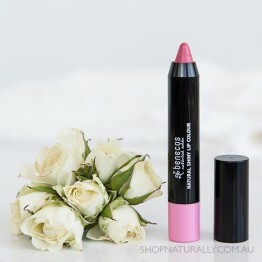 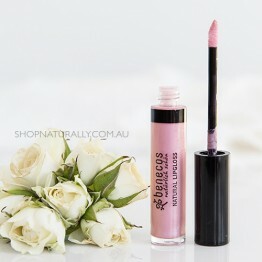 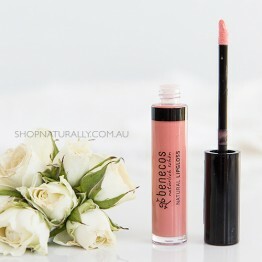 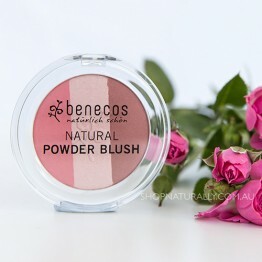 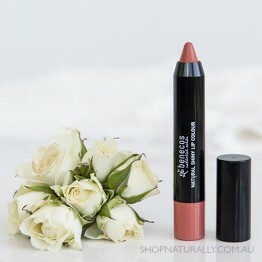 For those who have pre-teens doing dance recitals, you may also wish to look at our natural makeup range for effective and budget friendly options from Benecos. 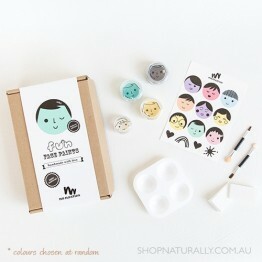 A deluxe kids face paint box with 3 colours, shimmer balm, applicators and tattoos. 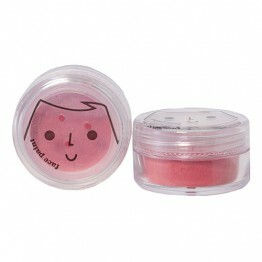 A kids makeup pack in pink, including eye shadows, blush, lip balm, applicators and temporary tattoos. 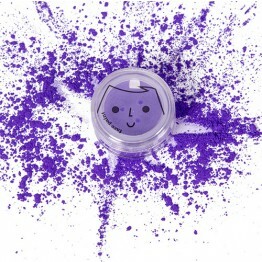 A kids makeup pack in purple, including eye shadows, blush, lip balm, applicators and temporary tattoos. 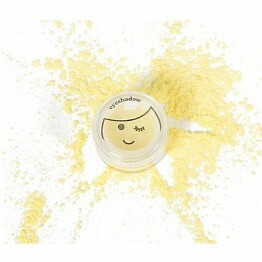 Safe & fun, this water based polish is easy to apply and is peelable when it's time for removal. 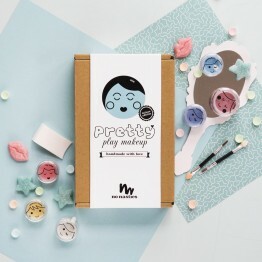 Just add water! 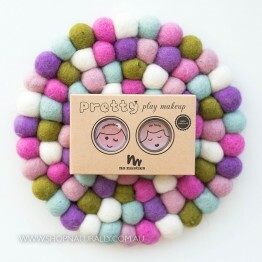 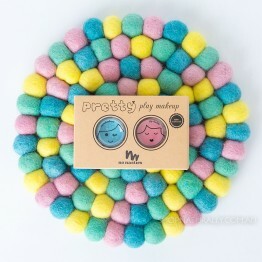 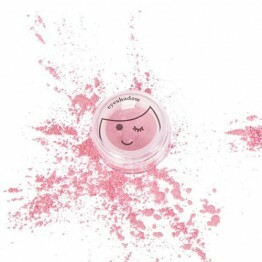 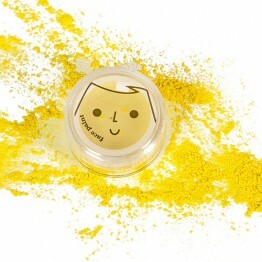 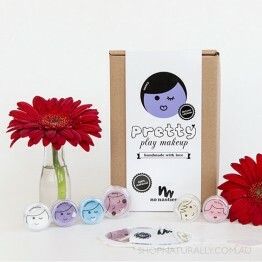 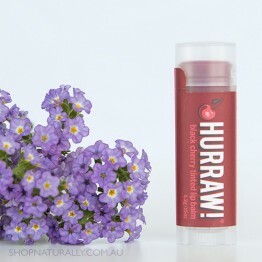 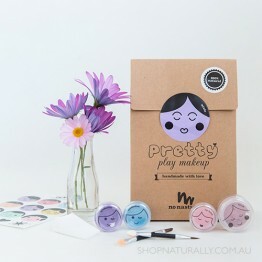 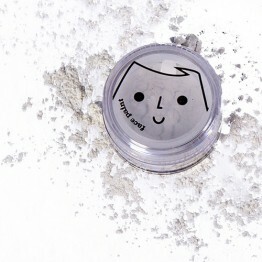 This kids 100% natural face paint pot is simple to mix and apply.